BEIJING, Dec. 17 (Xinhuanet) -- The unique culture and long history makes Lhasa in Tibet a shining pearl on the snow-covered plateau. 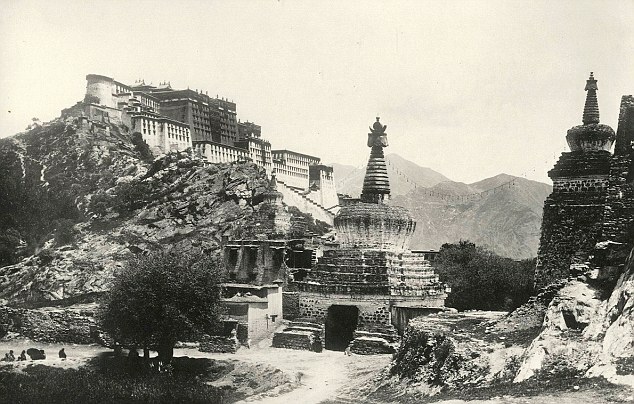 Being the Tibetan center of Buddhism throughout the centuries, Lhasa boasts row upon row of magnificent Buddhist buildings, including the well-known Jokhang Temple, Drepung Monastery, Sera Monastery and Ganden Monastery. ::link Dalai Lama, an epithet used for the first time in 1578 by the Mongol ruler Altan Khan for Sonam Gyatso, the Third Dalai Lama, or the third in the bodhisattva reincarnation line later identified as the Dalai Lama lineage, is a combination of two terms, ‘Lama’ meaning a Buddhist monk, and ‘Dalai’, ocean-like profound, wide and deep, that is, the monk having ocean-like breadth and depth of knowledge. 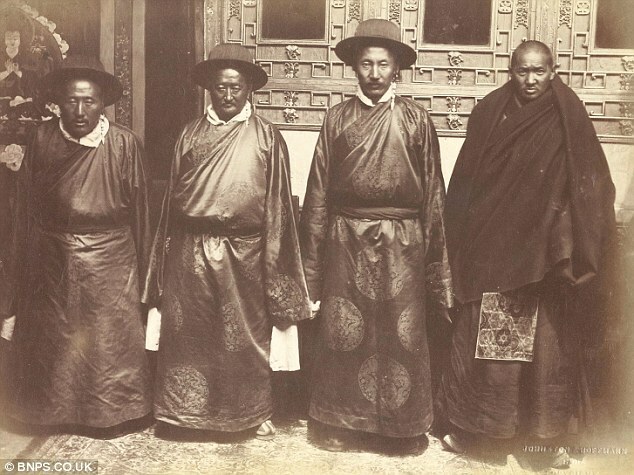 ‘Dalai’ was actually the Mongolian equivalent of ‘Gyatso’, a Tibetan term that emerged in use as an epithet during the lifetime of the second Dalai Lama, Gendun Gyatso, as the distinction of the Lamas in reincarnation lineage of the Bodhisattva Avalokiteshvara. 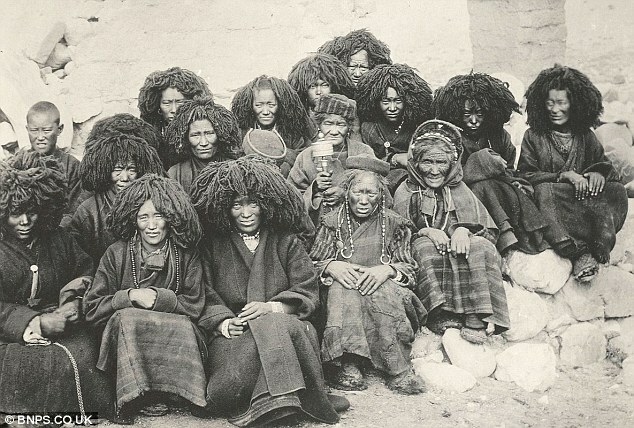 ‘Gyatso’ had the same meaning as ‘Dalai’.